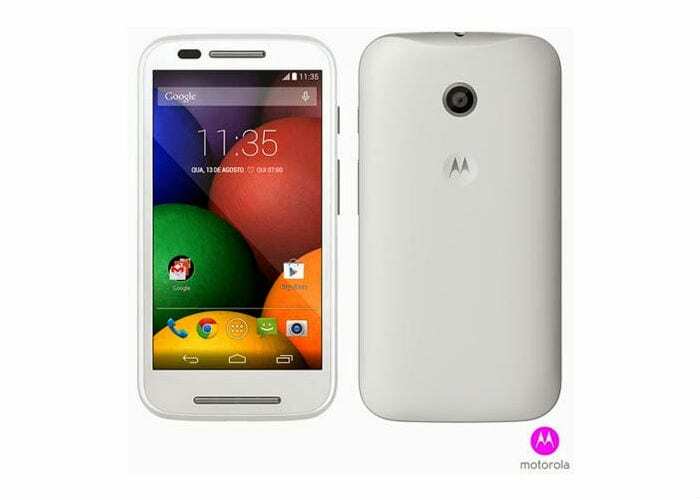 Motorola has launched smartphone Moto E, the dual sim, in India at a rate of Rs. 6,999 and from Wednesday the phone will be available exclusively via online retailer Flipkart. India will be amongst the first set of markets that will be getting the Moto E. The phone is currently listed in Black and White variants on Flipkart. - 'water-nano coating' which provides a measure of water resistance. - 4GB of internal storage which can be expandable up to 32GB via microSD card. - Connectivity includes 3G, Wi-Fi 802.11 b/g/n, GPS with GLONASS, Bluetooth 4.0, Micro-USB, FM radio and 3.5mm audio jack. - multiple colour varient options including Black, Lemon, and Turquoise. Motorola announced that it was now operating in 44 countries at the launch event in Delhi. The company claimed that the Moto G had been very successful, terming the best selling smartphone that Motorola has produced. 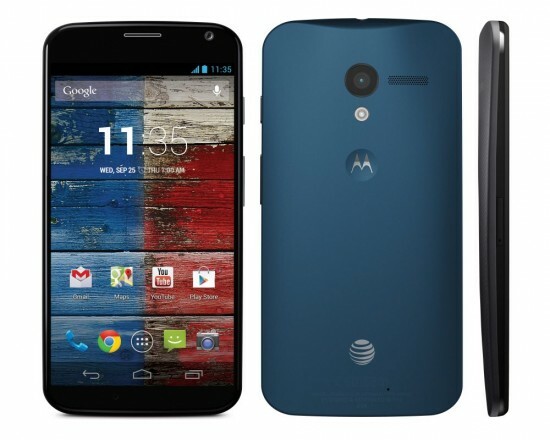 The Moto G was the "top selling phone in Brazil," Motorola added.